When microfiber upholstery is scratched by a pet or other mishaps, you may be able to make them disappear with a vacuum or brush. This is a guide about removing scratches on a microfiber couch. 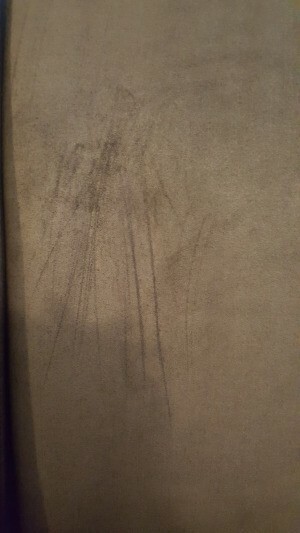 Is there any way to fix or blend a scratched microfiber couch? I would try vacuuming the area of the sofa that is scratched. Use t he upholstery attachment if you have one, and move in circles over the scratched area. This may hide the scratch completely. One of my dogs scratched the microfiber fabric on the couch. Is there anyway to fix it?